From father to son we transmit the values ​​of the land. From our hands comes the wine, the true expression of Langhe. In the heart of the Langhe district, in the Ornati area of Monforte d’Alba, Tenuta Rocca is an estate with 37.06 acres (15 hectares) of vineyards. 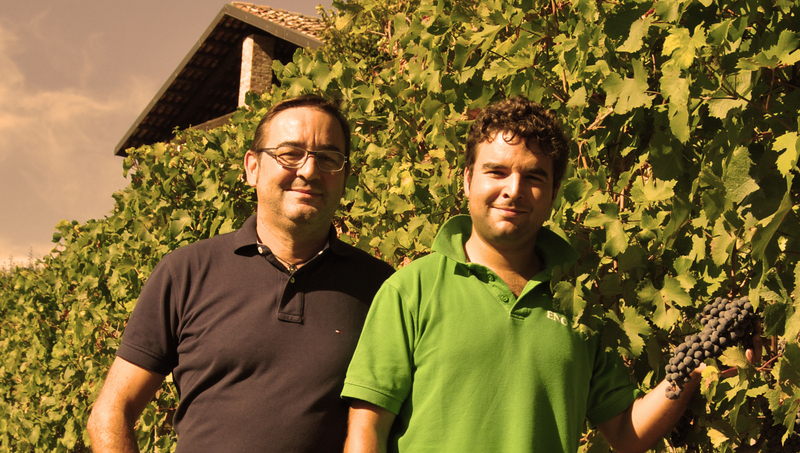 From 1986, it was managed by brothers Bruno and Gianni, who constantly modernized the vineyards over the years, and since 2011 Gianni and his son Andrea, an enotechnician, have taken over management of the estate. The large farmhouse dating back to the eighteenth century has been restored to its original splendour following meticulous architectural refurbishment. The creation of the modern cellar with underground rooms for optimal development and ageing of wines confirms the commitment, passion and determination with which the wine production that symbolizes the Alba area of the Langhe district is conceived. In order to compete at the very highest levels of quality, being fully aware of the goals already achieved by the estate and those to which it still aspires, it cooperates with the agronomist Gian Piero Romana, and the enologist Piero Ballario. The passion of my great-grandfather in the art of wine is passed down from generation to generation. Since 1986, I took over the reins of Tenuta Rocca and I started this new adventure. 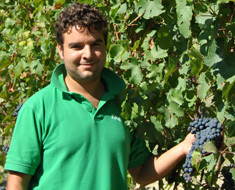 Since 2011, with the full participation of my son Andrea I can devote to promoting our wines around the world. In 2011, after my graduation from the School of Enology in Alba, I started conducting the vineyards and to take care of the winemaking. I gave a touch of modernity to the company. My goal is, respecting the environment, to get the best from our vineyards in order to ensure a natural course of wine making and aging of wines. 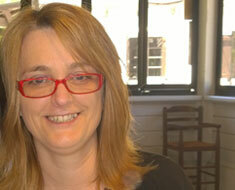 I take care of the reception of visitors to the cellar and to keep the contacts with importers and customers. It ‘important to establish a relationship of friendship, as well as working with our customers and how Molière said: Great is the lucky of who possesses a good bottle, a good book, a good friend. Since 2001 I am part of Tenuta Rocca’s team and I deal with the preparation of orders and I help Andrea in vineyard management and winemaking. 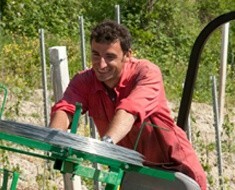 I do not deny that the work is very hard, but my efforts are rewarded when I taste a glass of Tenuta Rocca!